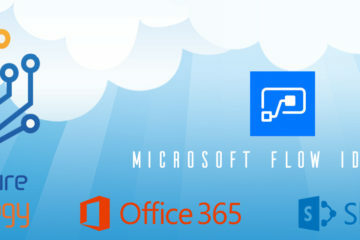 January 29th 2018 we ran a Free 1 hour Training Webinar looking at some of the functionality that Microsoft Flow has to offer. 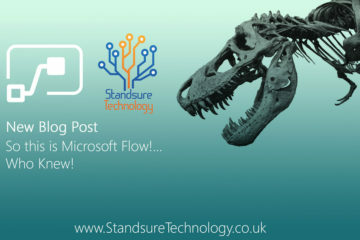 This was focused on SharePoint integration so looked at a few demonstrations using some of the basics Actions and Conditions you can take advantage of in Flow. We covered SharePoint Approval Processes, Managing Social Media Posts from SharePoint and getting Microsoft Form data back into SharePoint. Here is the Youtube Video of the session for those that missed it. All our video webinar sessions will be uploaded to our Youtube Channel shortly after the sessions are completed.